Seat Size: 18.9 x 17.3 inch. 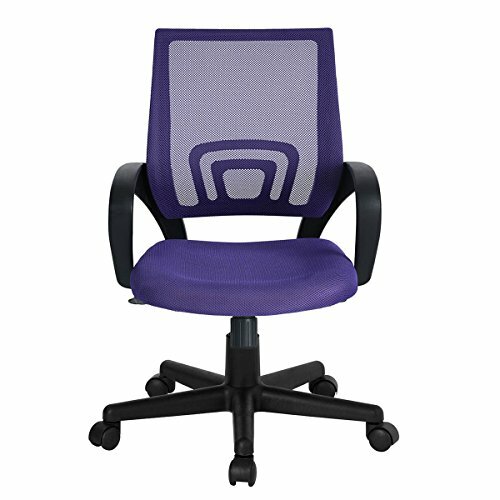 Chair Height: 33.9-38.8 inch. Ship from US within 2-5 business days to arrive. If you have any questions about this product by Okeler, contact us by completing and submitting the form below. If you are looking for a specif part number, please include it with your message.